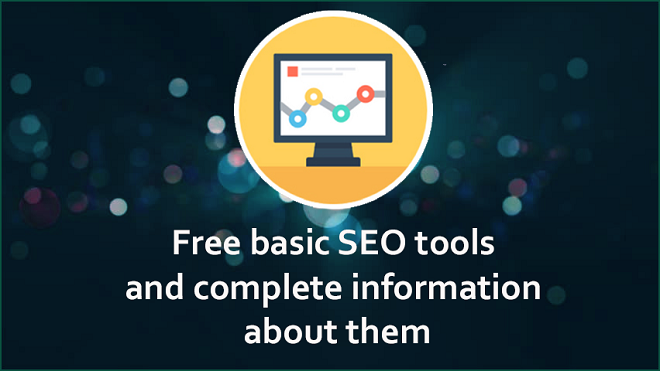 Today I'm going to tell you about SEO Tools with Free. 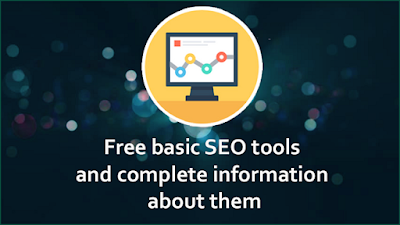 Now let's talk about free tools about what tools are good for SEO of your blog or website. 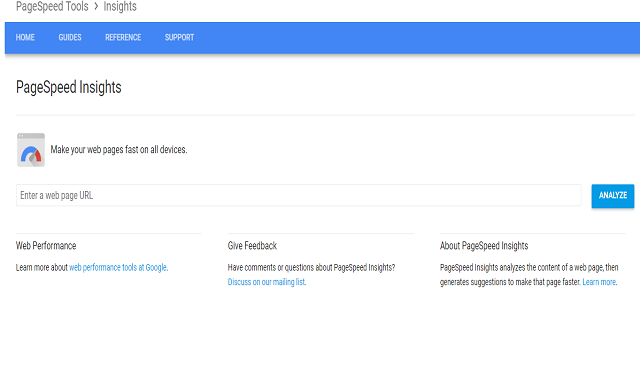 With this tool you can easily check the speed of your website. It is important for every website that they load in how much time. If he is taking too much time, then the user can be rushed, then you check the speed of your website and see whether they are mobile friendly or not. It is very important for any website to be mobile friendly. You can get more than 700+ keyword idea from your single keyword. 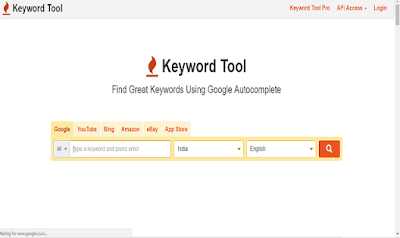 So this SEO tool is very good for you if you want to use it, you just have to enter one keyword so you will have lots of suggestions and long-tail opportunities so that you can select keywords from your own. 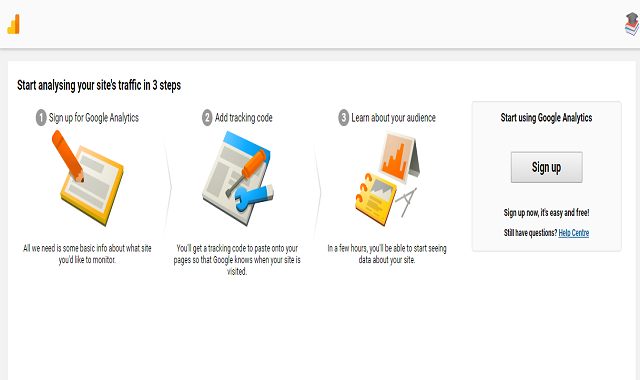 With this help, you know that the traffic coming to your blog is coming from what is the new user and how much is the returning user. It also tells you about the bounce rate, how much is it. You get all the information about your user such as city, country, which system is using and many more you can know. From you, you will know how much monthly search is on the keyword and the competition is so that you do it according to your keyword. 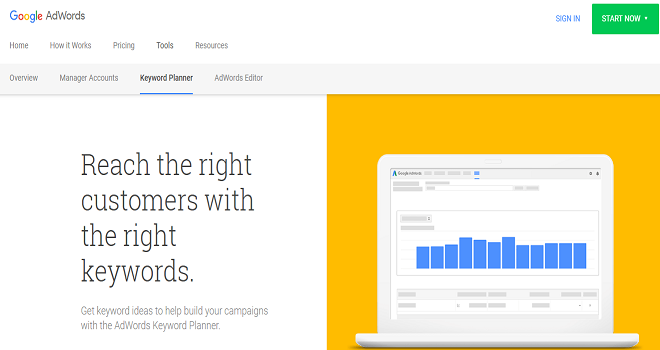 You will definitely benefit from a keyword with work competition. I love this tool because you can know from this tool that what is being searched on the trend in google right now. 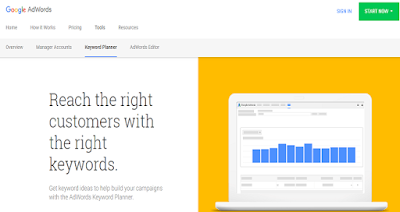 So you can benefit greatly if you use that keyword to buy good content. You can easily create your content in Google's first page and you will get lots of traffic. You can customize the search result of your own website, i.e. will look like a search result in google. If you have given a review of something, then you can show a review rating star in it and you have created a schema code then just paste it into your website. You can also use this wordpress plugin for easy implementation. 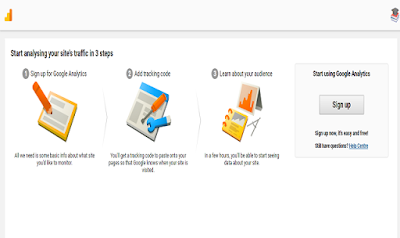 With the tool you can compare the traffic of any two websites i.e. you can keep an eye on your competitor and compare. Simply enter the URL of your website and this tool will give you the sitemap of your website, then you can insert it into the webmaster. 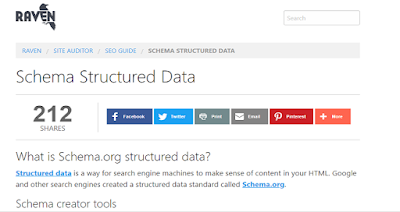 You can create a sitemap of any website is very easy. You will find errors coming to your website for you so that you can remove that Broken Link and solve the error. You can check backlinks of your website and you will also find refering pages and inbound links. So this is a very useful tool. You must know how many backlinks your website has. So I hope you have liked this article and will be useful to you. You can write in a comment if you are in a hurry. Share it so that your other friends can also know this.